If you experience any difficulties, or would rather speak to someone, please don't hesitate to call one of the team on 0203 195 2442. 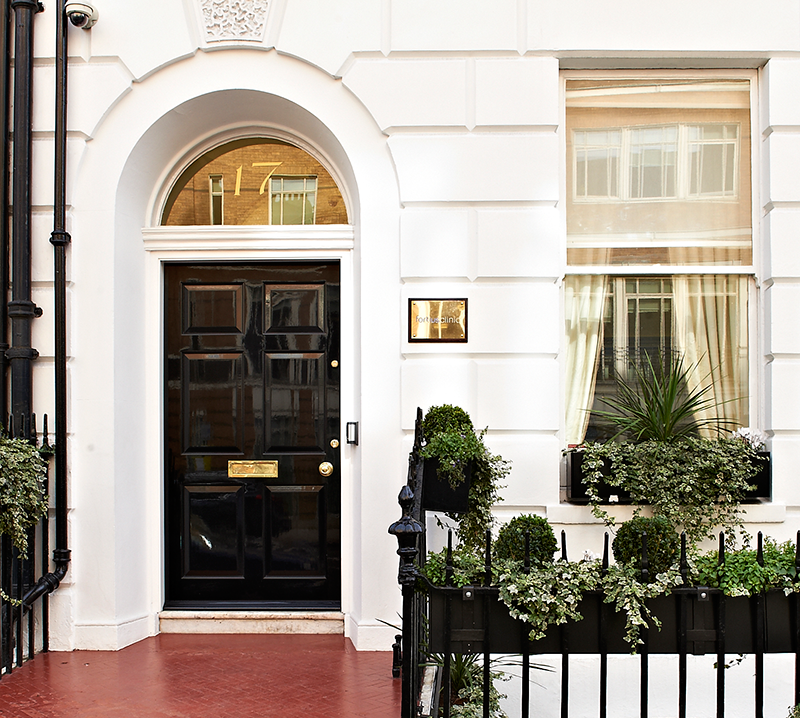 Fortius Clinic in central London is situated on Fitzhardinge Street, close to Selfridges, and just off Manchester Square. Facilities include: nine consulting rooms, treatment rooms, an X-ray suite, ultrasound facilities and a 1.5T MRI scanner. Fortius Clinic in the City is situated on King William Street, between Bank and Monument stations. Facilities include: nine consulting rooms, treatment rooms, an X-ray suite, ultrasound facilities and a 3T MRI scanner.